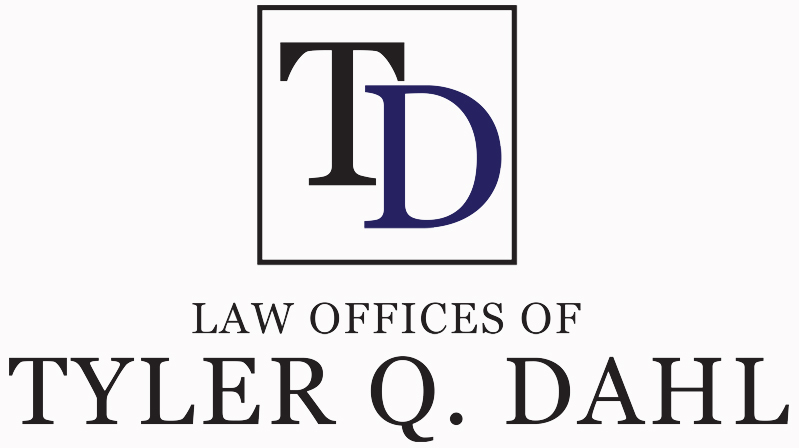 The Law Offices of Tyler Q. Dahl is dedicated to providing cost-efficient, relationship-driven legal representation that always exceeds our clients' expectations. 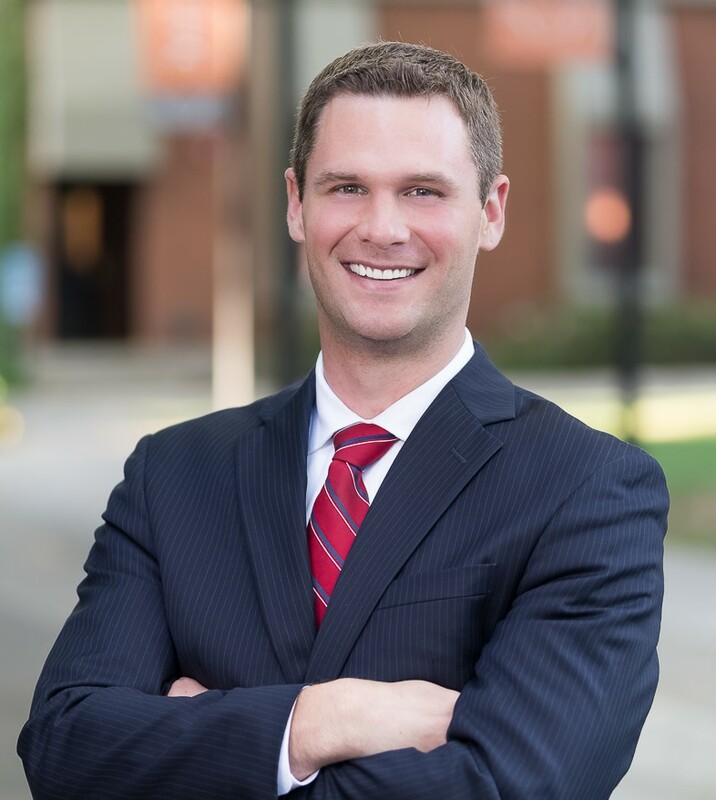 As a result of working as a law clerk and an associate attorney for high-volume, fast-paced law firms in the Sacramento area, as well as successfully completing bilingual legal externships in Central and South America, Tyler Q. Dahl possesses a high degree of legal expertise and the critical problem solving skills necessary to develop effective, creative solutions to complex legal issues. GLOBAL PERSPECTIVE - Our international experience gives us the tools to creatively solve any legal issue and truly understand all of our clients on a deeper level. GENUINE AUTHENTICITY - We are genuine and authentic by nature, which provides our clients a level of comfort that enhances our legal representation. EMBRACE TECHNOLOGY - Our innovative technology results in responsive interaction with our clients and allows us to streamline our practice to provide top-quality, cost-efficient legal services.